Last fall, Carmel-by-the-Sea brought its love for two creative pursuits – painting and winemaking – to a new level by pairing them for its inaugural Meet the Makers event. 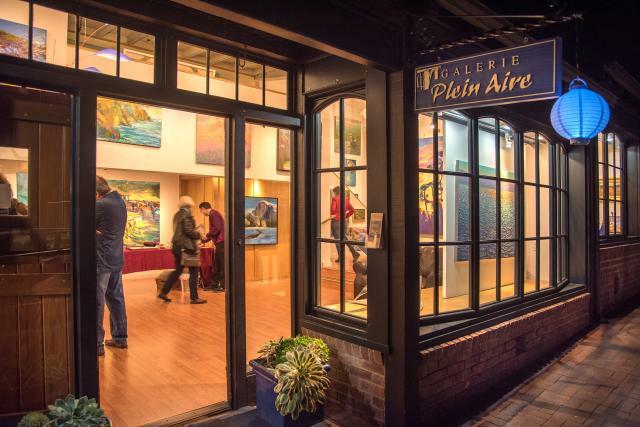 But art and wine are a year-long love affair in Carmel-by-the-Sea, and spring is the perfect time to rekindle the relationship. Carmel-by-the-Sea’s roots as an artists’ colony date back more than 110 years, and its artists continue to define the village as much as its white-sand beach and fairy tale cottages. Art is around every corner with more galleries in one square mile than any other city in the country. Carmel’s 21 locally-owned galleries hold a monthly Art Walk on the second Saturday of each month. Over a three-hour period, artists can be found in their galleries, answering questions and often giving free demonstrations. The next two Art Walks are scheduled from 5 to 8 p.m. for April 13 and May 11. 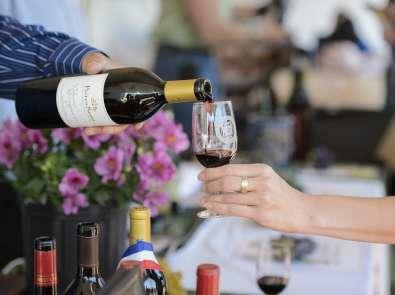 Over 100 wines made from 42 different varietals will be available for sampling at the 27th Winemakers’ Celebration on May 4 from 1-4 pm, as Dolores Street (between Ocean & 7th) is transformed into an atmosphere reminiscent of a European village street festival. If you can’t make the event itself, Carmel-by-the-Sea has nearly two-dozen wine tasting rooms, all part of a walkable experience. 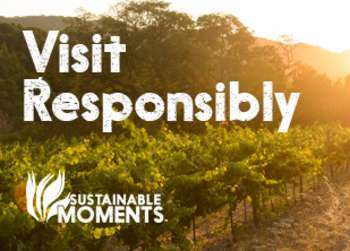 Monterey Country was voted one of the top five worldwide wine destinations by Wine Enthusiast. 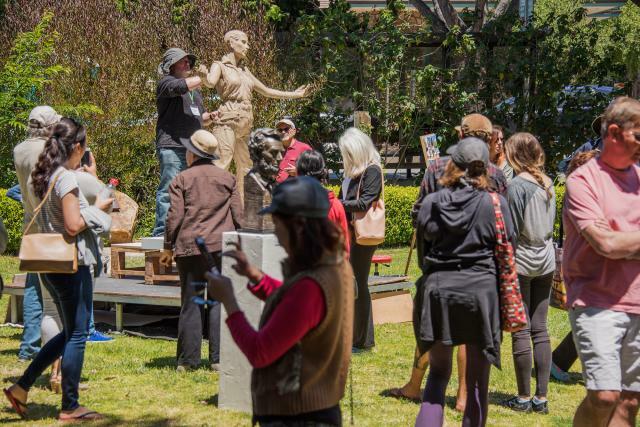 A local’s favorite, the 26th Annual Carmel Art Festival takes over Devendorf Park in Carmel-by-the-Sea where painting and live sculpture exhibits are on display from May 17-19. Combining plein-air painting and live sculpting with exhibits and sales, and lots of live music, the Carmel Art Festival takes over Devendorf Park for four days of artistic creativity and consumption. Just as the makers of art and wine are locally-based, so are the innkeepers. 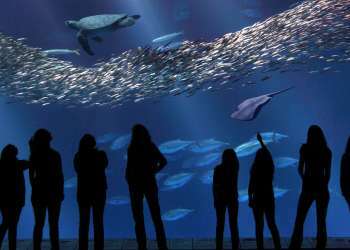 A visit to Carmel-by-the-Sea is noteworthy for what it is not. Visitors aren’t inundated by neon and national chains, but rather welcomed into intimate hotels where the innkeepers are on site mingling with guests. And it’s easy to book a lodging reservation at one of the village’s quaint inns. 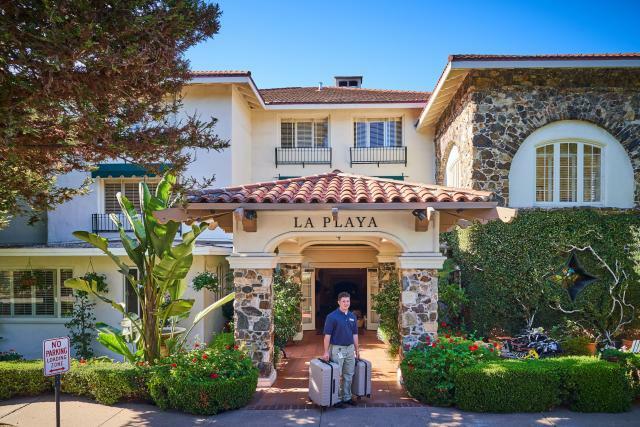 The “Book Direct” feature on the Visit Carmel website allows travelers to quickly and conveniently make reservations, with special rates, directly with innkeepers.